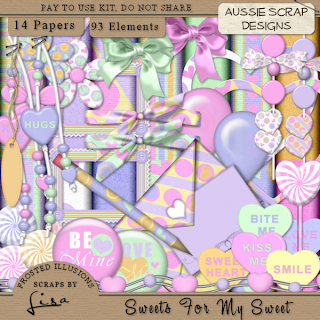 Raeven has written this wonderful new tut using my "Sweets for my sweet" kit. 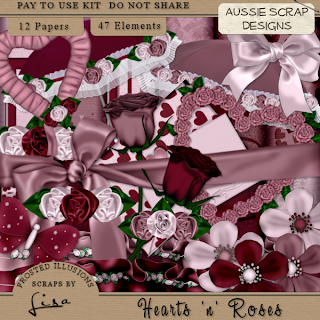 New kit for Valentines Day, it is availible in both Tagger & Full size kits over at Aussie scraps. Don't forget, you can get 30% off the marked price if you use the 30% Discount coupon below, before Wednesday. 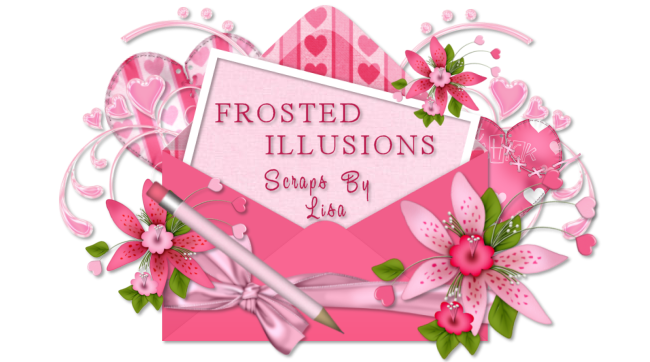 Jo has written this great new tut using my "lilttle Dottie" kit. 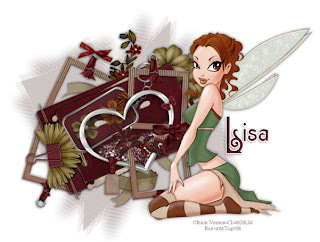 Thanks huni, it's well cute!! 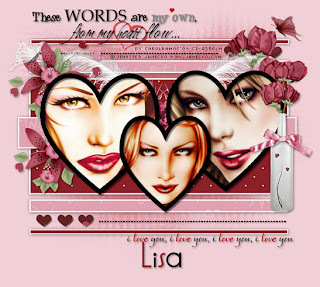 Sherri has written this fab new tut using one of my templates. 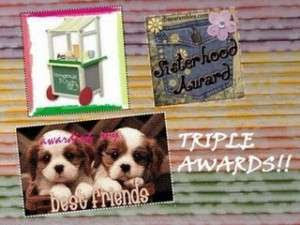 You can find it on Sherri's site HERE. 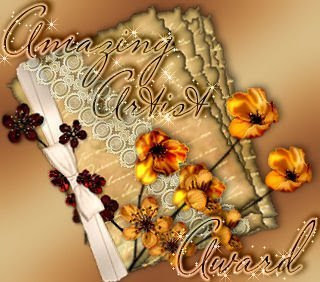 Jo has written this fantastic new tutorial using my Dusky Days kit, you can find it on Jo's Site HERE. 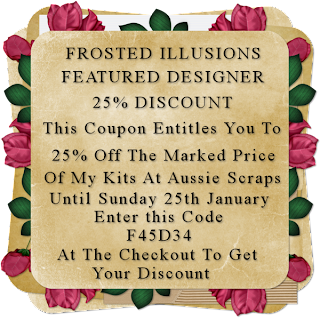 To celebrate me being the showcased designer over at Aussie Scraps this week, I have made up this coupon that entitles you to 25% off the marked price of all my kits. Be sure to enter the code at the checkout to recieve your discount!! I just like to say thank you very much to each & every one of you that have left me such lovely messages whilst i haven't been feeling too good. It's so very much appreciated, thank you all. I'm starting to feel a little bit stronger each day & slowly getting back on my feet. Hopefully i'll be able to find a little inspiration soon & be able to make a thing or two lol. 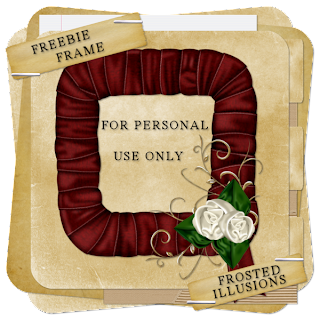 I thought i'd make a lil freebie add on frame to go with my Winter wedding Kit. The frame is'nt included in the kit, so it's a freebie for all wether you have the kit or not. Hope you like it. 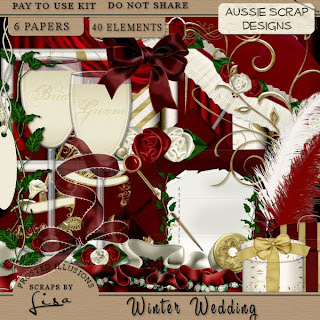 Just to let you know, my Winter Wedding full sized kit is now availible over at the Aussie Scraps Store. I started working on this kit before i was ill at Christmas & just got around to finishing it Lol. 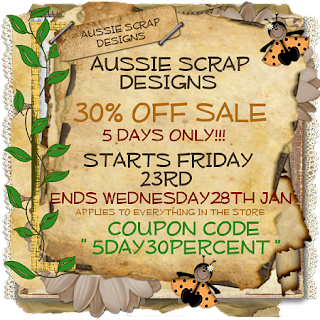 At the moment it is availible exclusively at Aussie Scraps in Tagger size. I do have it made up in full size also, but i'm having a slight tech issue with my uploading *sighs*. Hopefully i'll get it sorted tomorrow.